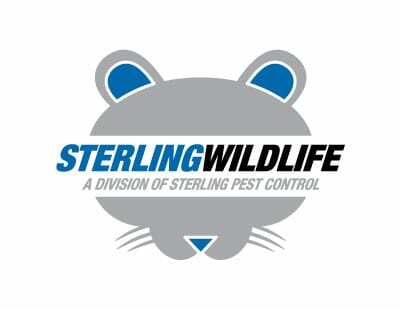 Sterling Wildlife provides expert dead animal removal services to residential, commercial, and industrial properties in Central Florida and surrounding areas. Dead animal removal is not easy. Sterling Wildlife has to crawl in hot attics and under dirty homes, often in hazardous conditions, and sniff out the animal, remove, decontaminate if necessary. Later dispose of the carcass in a proper manner. It’s not a pleasant job. 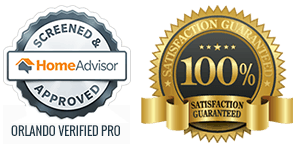 Nevertheless, dead animal removal services is a necessary, and few jobs leave customers more grateful. Dead rat or squirrel in the attic. Dead opossum or raccoon under the house. Dead rat or mouse in the wall. Wondering how to remove dead animals? There is no magic spray or device that you can use to make them go away. Perfumes and masking agents won’t help. 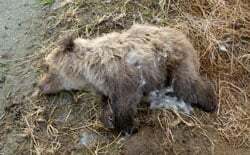 The ONE AND ONLY WAY to take care of your problem is with removal of the dead animal carcass. 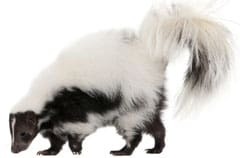 From Rats in the attic, Squirrels in the walls, Opossums under the home or Raccoons under your wooden deck, dead animal removal can be very tricky and messy. This isn’t a task that you the homeowner should take on especially if it is in a difficult place to find. 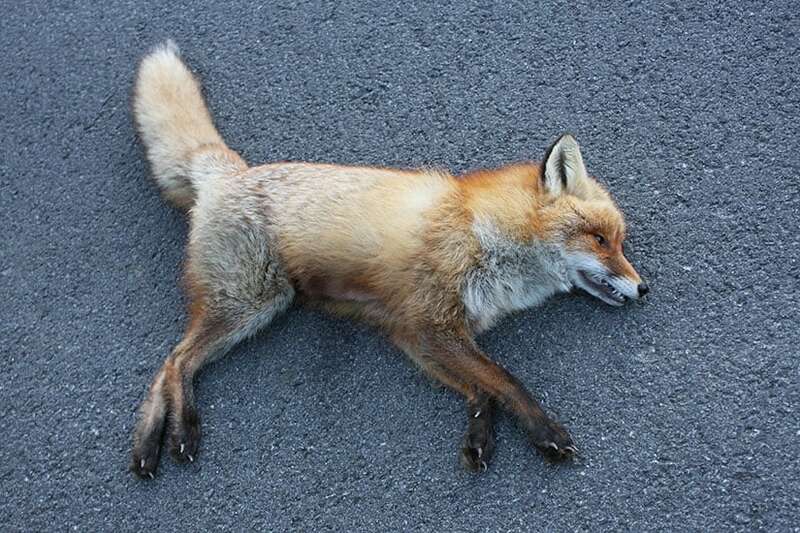 Call a Sterling Wildlife expert if you expect a dead animal on your property. 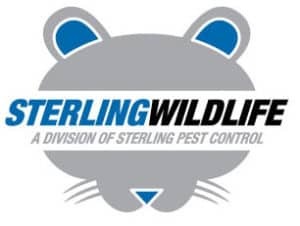 If you have or suspect you may have a dead animal in your premises please contact: Sterling Wildlife™ at (407) 277-7378 to speak with a dead animal removal services expert.